CREW CAB LONG BED POWERSTROKE 4X4!!! THIS TRUCK IS CLEAN AND LIKE NEW!!! SAVE BIG OVER A NEW ONE!!! 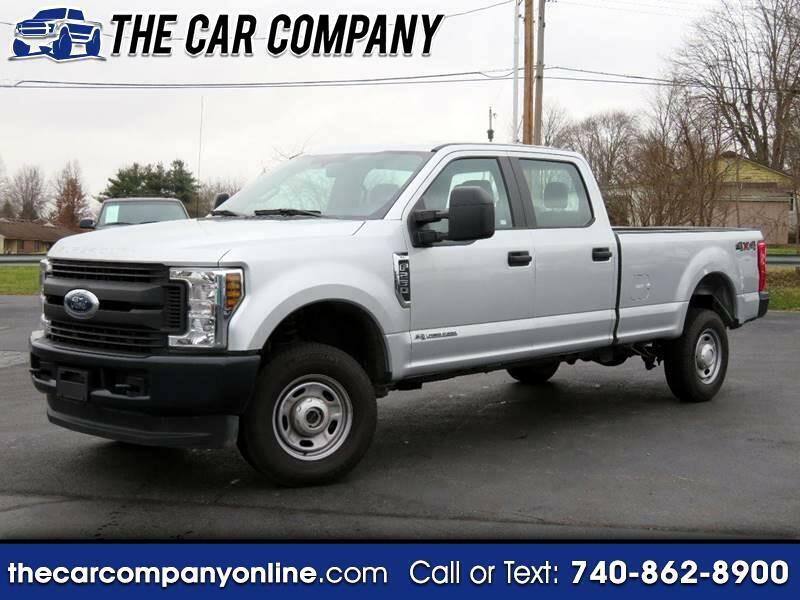 Message: Thought you might be interested in this 2018 Ford F-250 SD.